After spending many years digging through crates of used albums looking for rare progressive rock, Ken Golden decided to join the digital age. 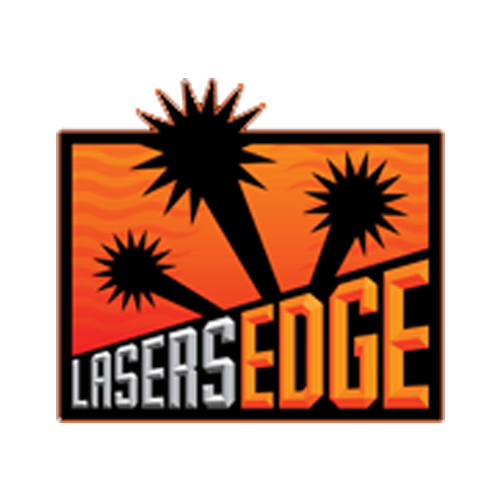 In 1987, he launched The Laser’s Edge mail order distribution. The company’s in-house label was launched three years later. Its goal was to reissue rare albums in the progressive and psychedelic rock genres. Quickly the scope of the label expanded to embrace new bands as well. Over the years we have been privileged to present reissues of classic bands like Spring, The Load, Faithful Breath, Secret Oyster – as well as current progressive bands like Riverside, White Willow, Indukti, and Eloy. In 1997, a sister label was born – Sensory Records. This label focuses on current bands working with the broad scope of progressive metal. It has since become our most active label. Notable artists on our Sensory roster include Spiral Architect, Zero Hour, Gordian Knot, Delain, and Circus Maximus. In 2001 a third label was spun off. Free Electric Sound is our fusion label. Woodenhead, Scott McGill/Michael Manring/Vic Stevens, and Mörglbl have helped revitalize a dormant genre.